Cold weather precautions to prevent hypothermia and frostbite. Hypothermia occurs when the body’s temperature falls below normal. Early and mild symptoms include: shivering, slurred speech, mental slowness or lethargy, muscular stiffness and clumsiness. Symptoms of severe hypothermia include mental confusion, disorientation, stupor or coma, absence of shivering, stiff or rigid muscles, shallow and very slow breathing, weak pulse and a fall in blood pressure. If symptoms are detected, especially in the elderly, seek immediate medical help. Wear several layers of warm, loose-fitting clothes. Items that wick moisture away from the skin are best. 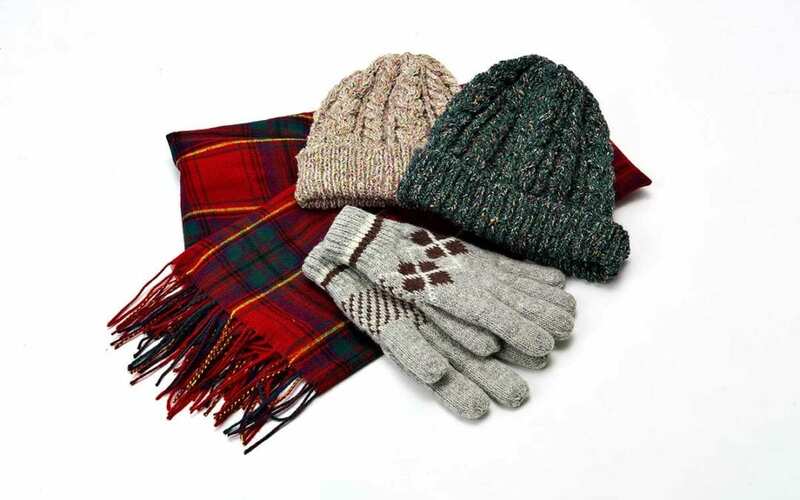 Use gloves and knit caps to keep heat in. Change clothing if it becomes wet. Eat hot, nutritious meals and drink water, this is important in the winter also. Avoid the use of alcoholic beverages. Many prescription drugs may make you more sensitive to the cold, so check with your physician or pharmacist to find out if your medication falls in this category. Frostbite, especially when the wind chill factor is very low, can be a problem. Symptoms of frostbite include: changes in skin appearance such as swelling, reddish, bluish or whitish coloring, numbness, stiffness or rigidity. If untreated, frostbite can lead to loss of frozen fingers, toes or other affected skin areas. To prevent frostbite, protect skin from direct exposure to cold air and from exposure to intense cold temperatures.